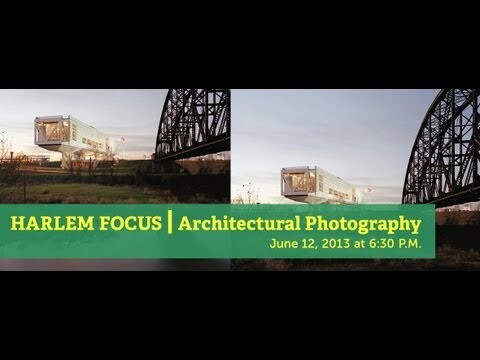 Join distinguished photographer Albert Vecerka as he shares his insight and technical savvy in capturing the utility, spirit and beauty in architecture and designed objects. 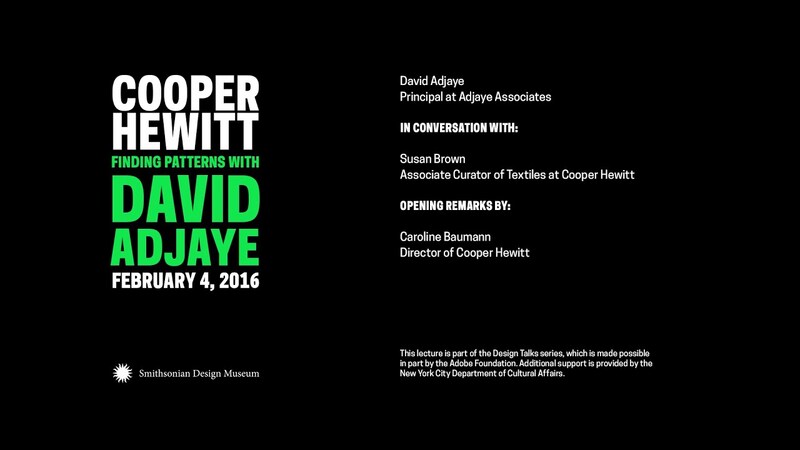 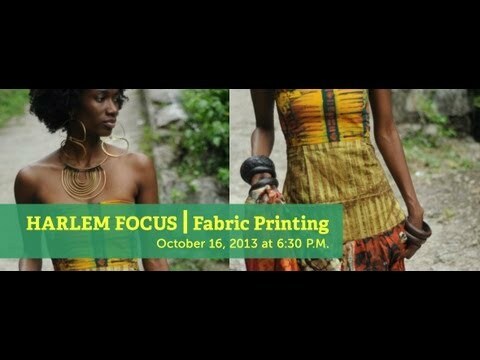 John Reddick, architectural consultant and Harlem historian, will curate and lead a series of talks featuring designers, architects, and artists whose work engages and affects the local community. 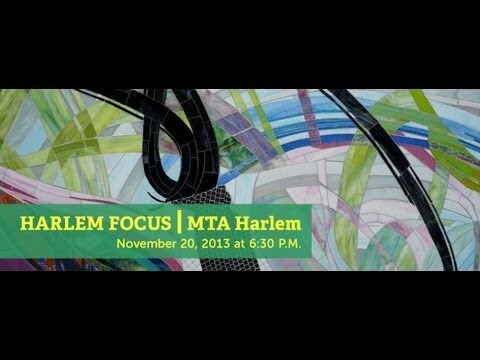 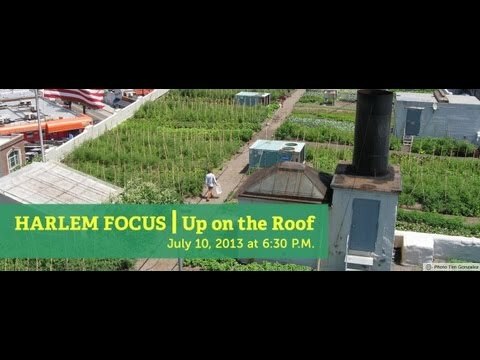 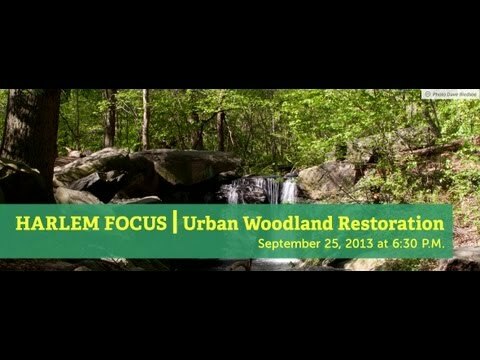 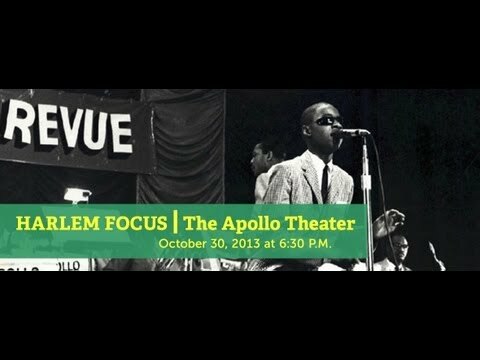 From public art and landscape architecture, to rooftop farms and urban woodland restoration, the Harlem Focus series will highlight design issues in Harlem, and how design reflects how this unique neighborhood continues to evolve, change and inspire.